Litter deodorizer with fresh green tea scent is a mineral based product that deodorises and refreshes the atmosphere and prolongs litter. 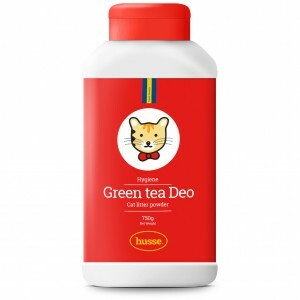 Absorbs odour and deodorises your cat's litter box. 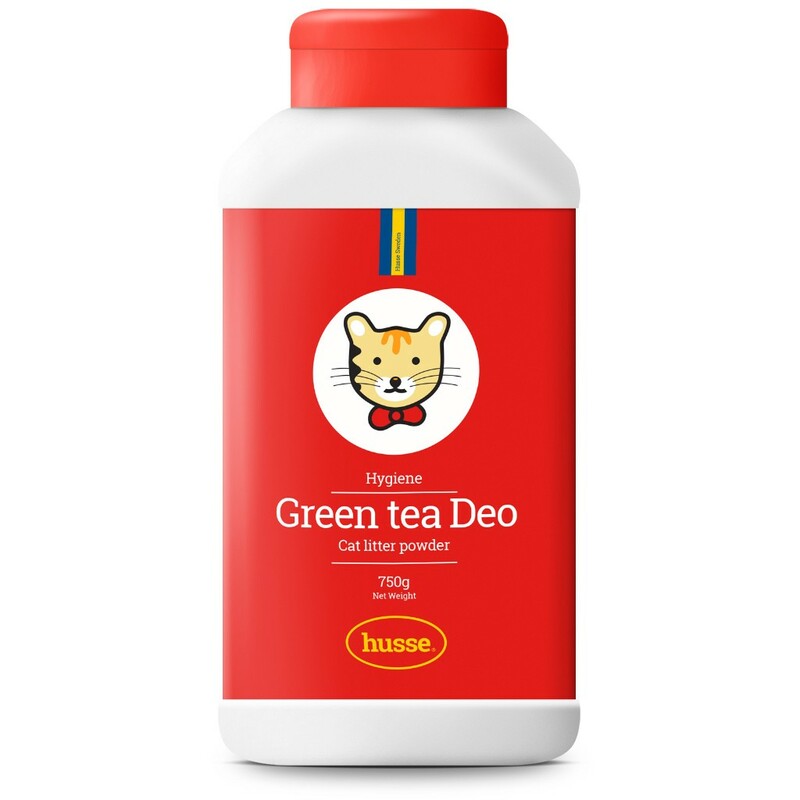 Reduces the growth of bacteria in the cat litter and with this reduces the bad odour and formation of ammonia. Gives a fresh fragrance to the rooms atmosphere. Sprinkle evenly on the bottom of the litter box. Pour the litter on the powder. Keeping the litter dry (regular cleaning) prolongs the effectives of the product. Deodorizes 20 kg of litter.